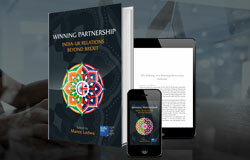 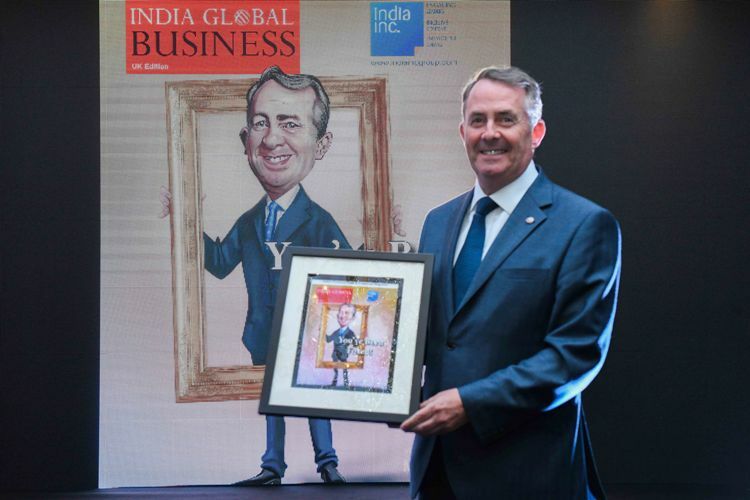 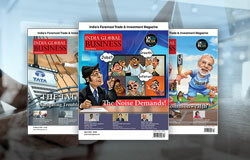 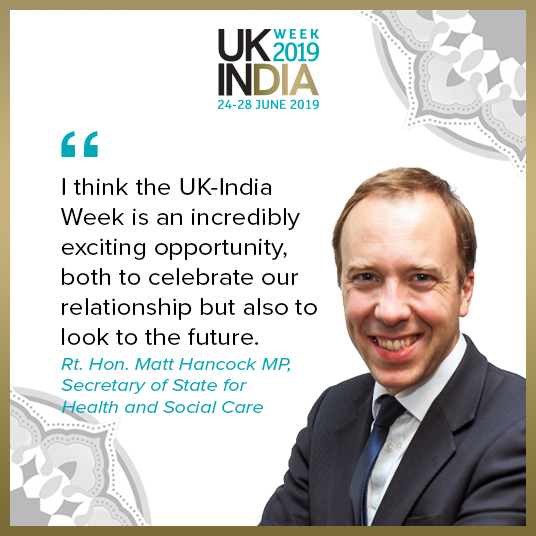 The UK-India Week is, a symbol of the friendship that exists between the world's oldest democracy, and the largest. 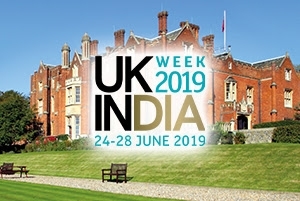 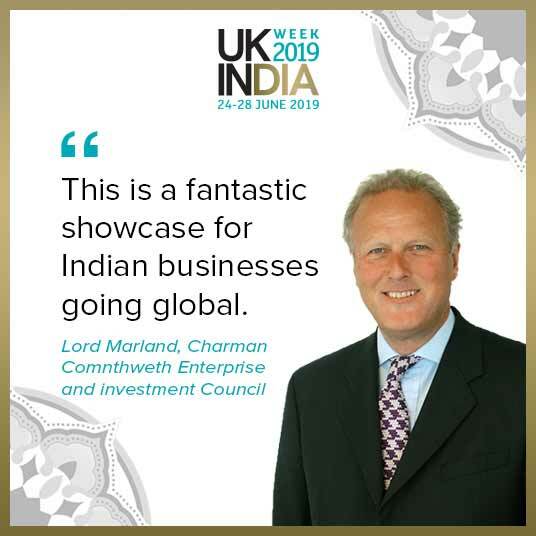 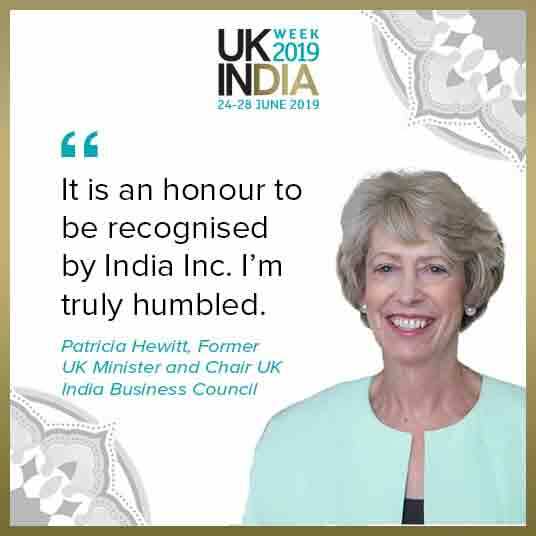 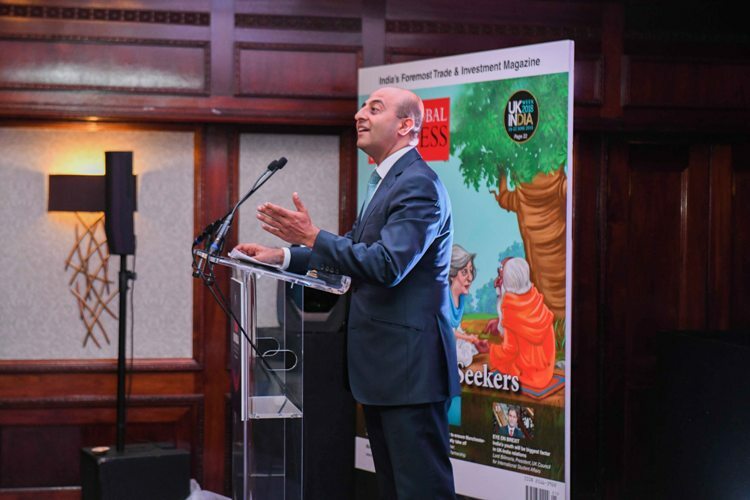 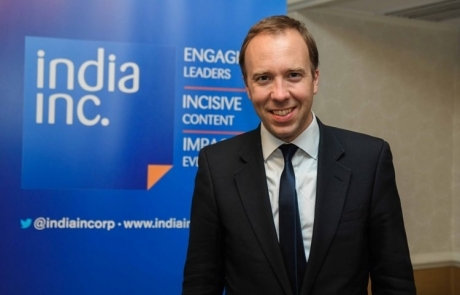 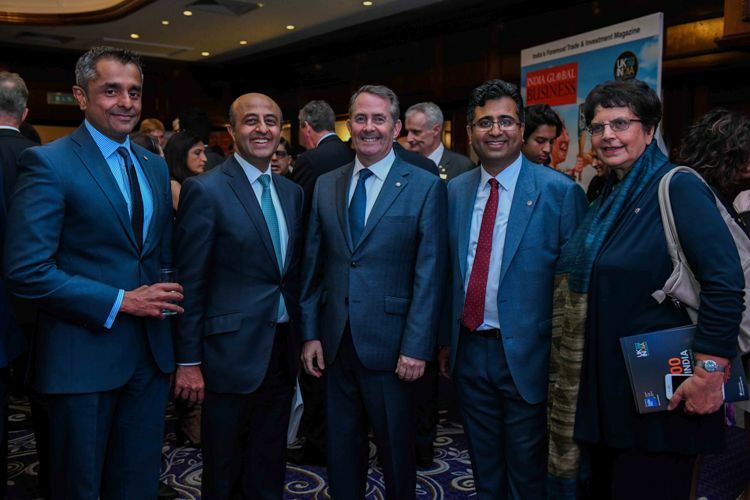 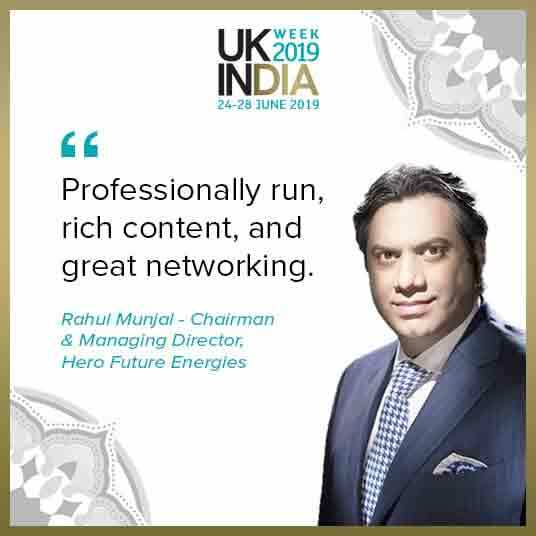 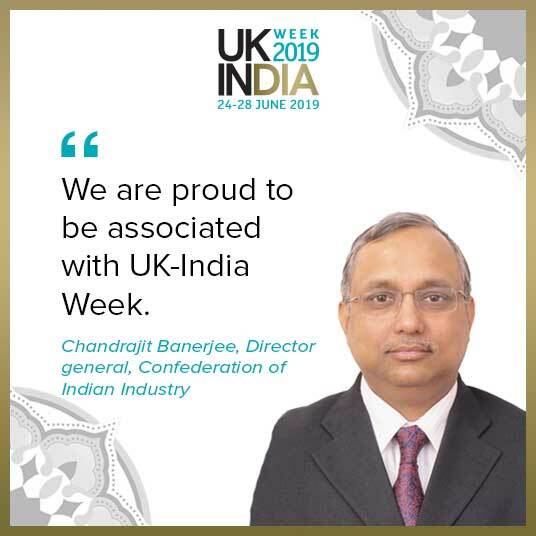 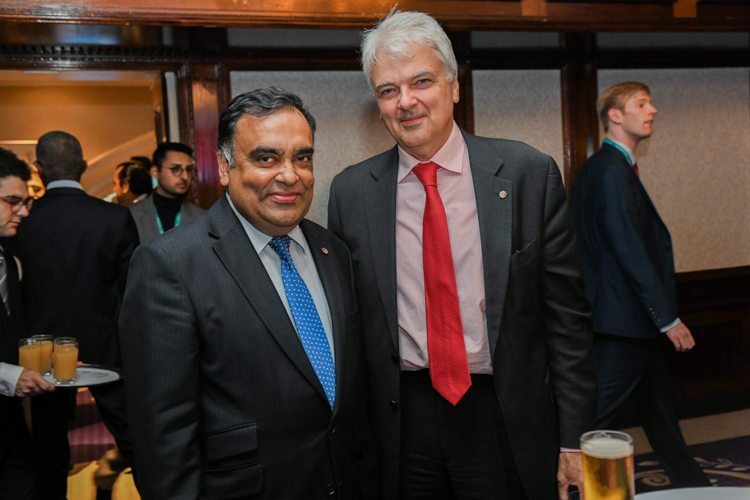 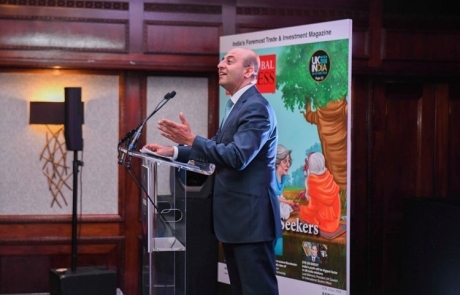 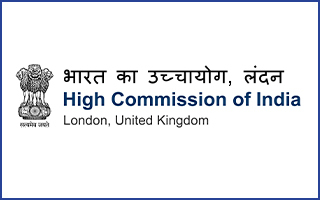 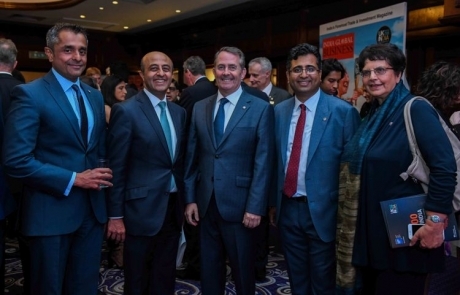 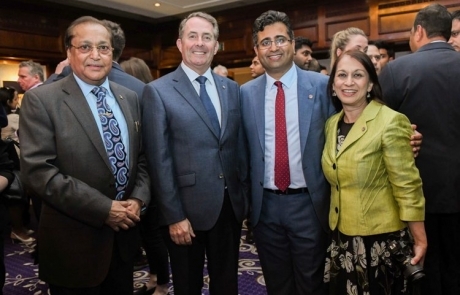 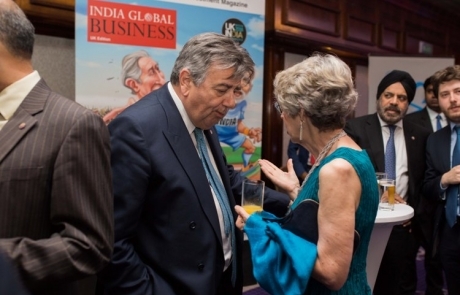 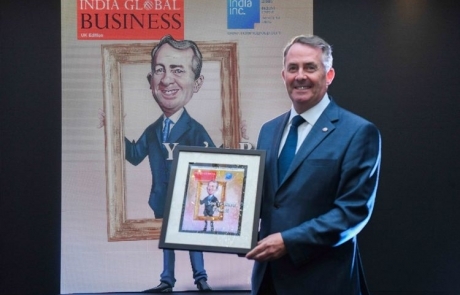 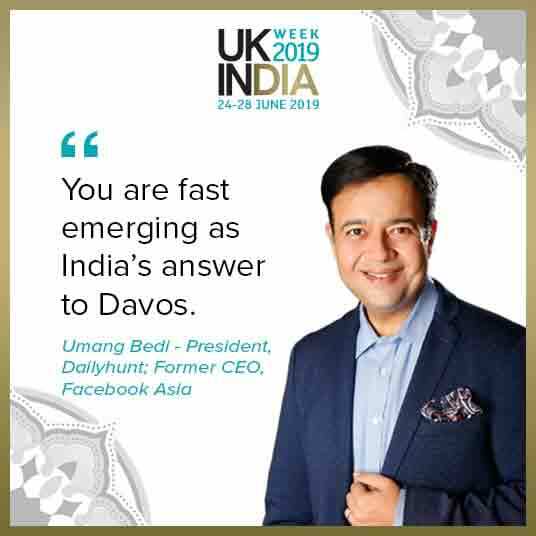 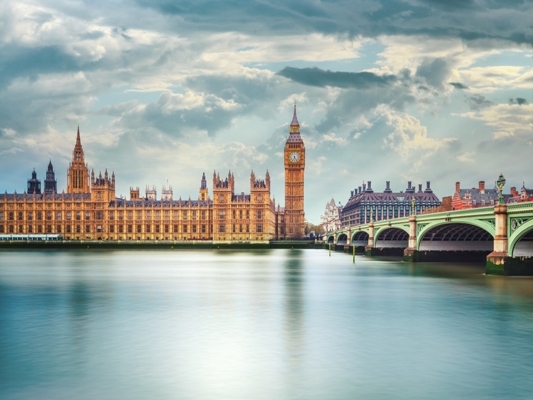 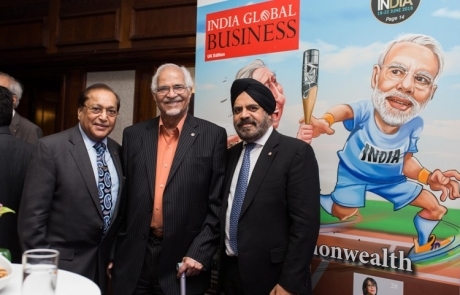 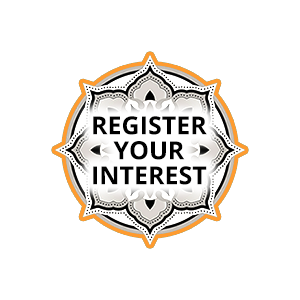 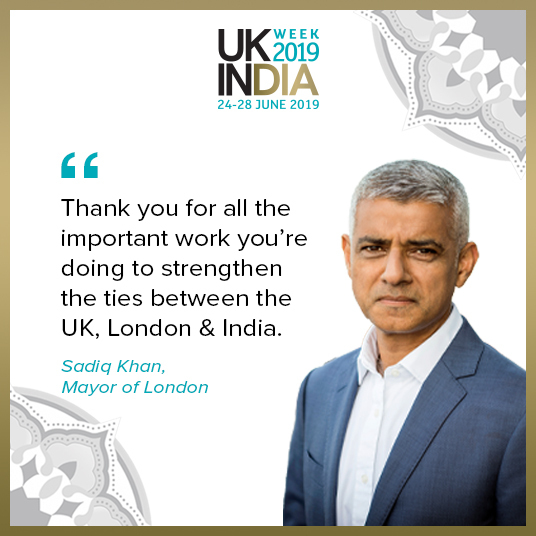 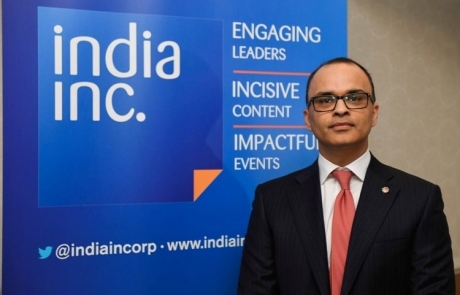 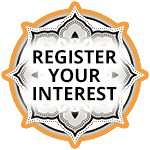 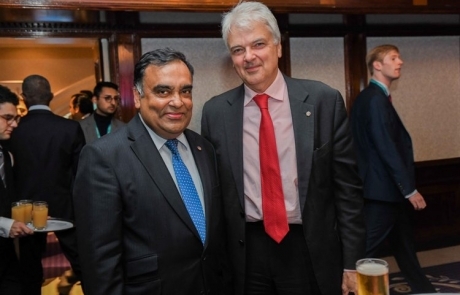 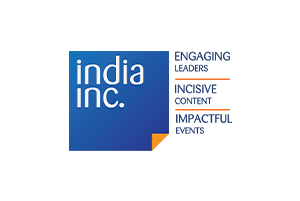 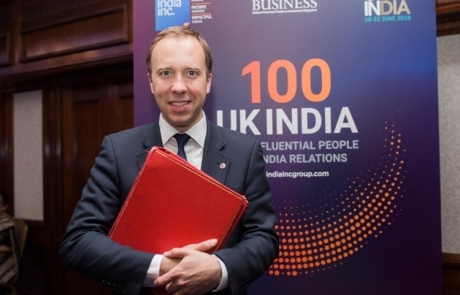 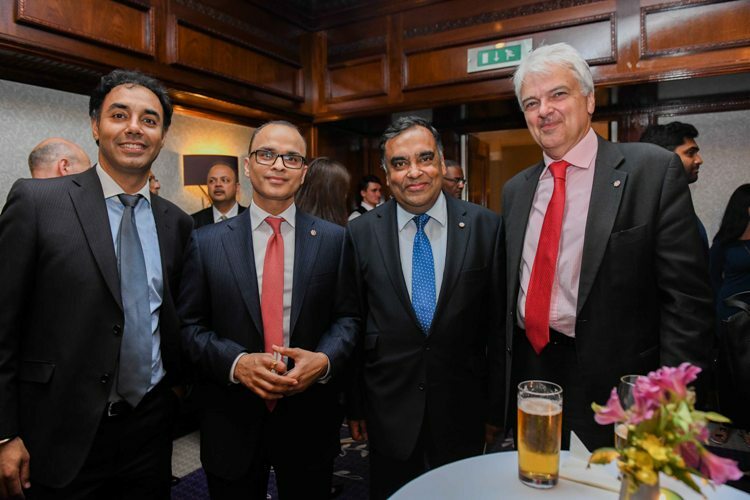 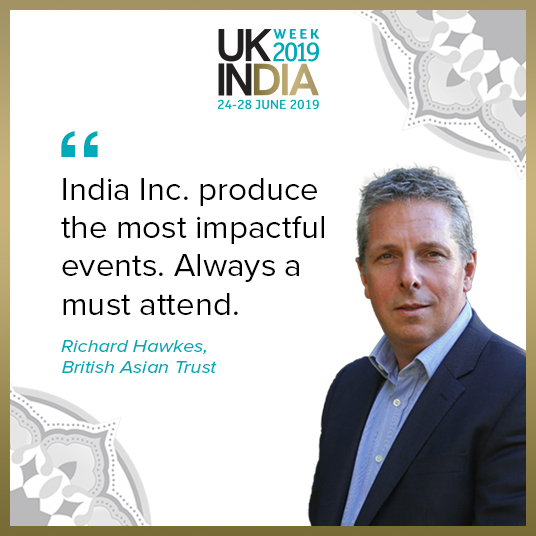 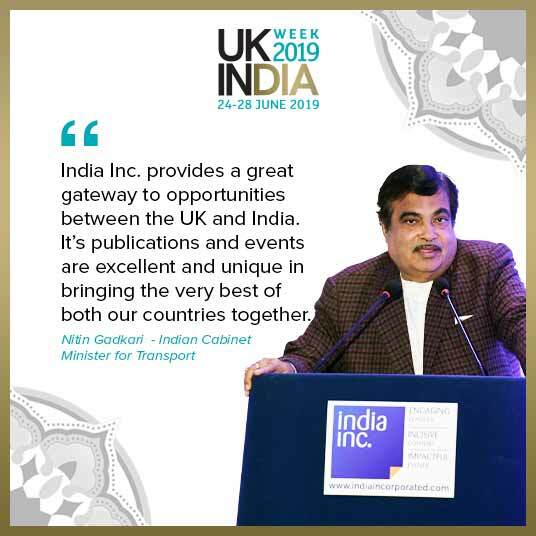 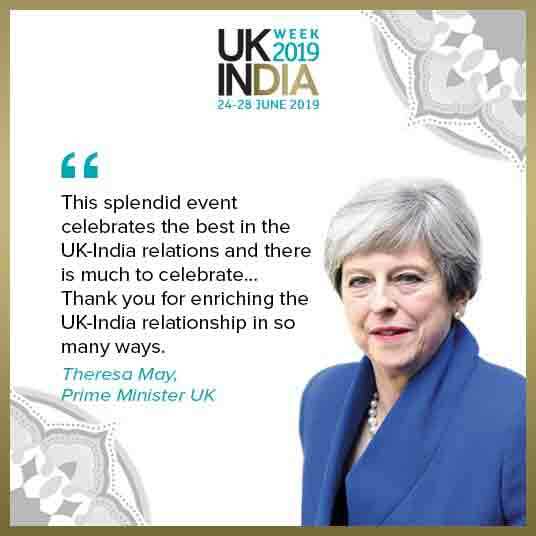 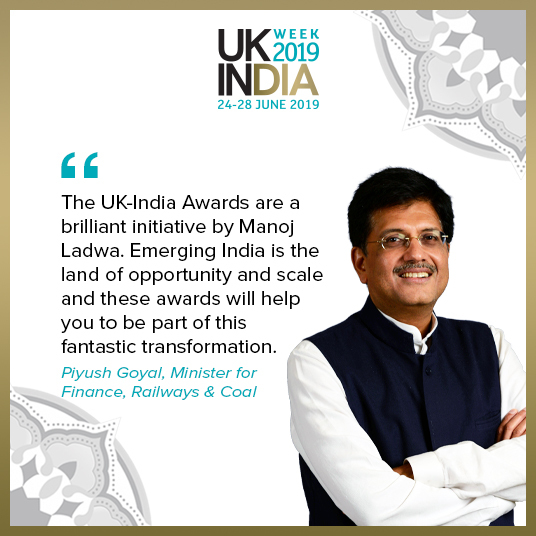 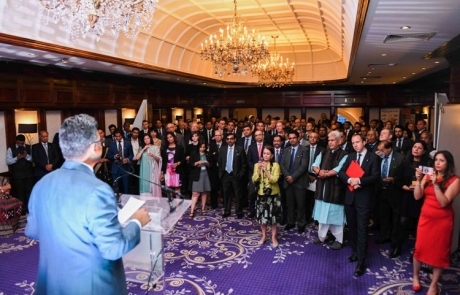 UK-India Week 2019 will stage the first-ever ‘India Day’ in Westminster, a full day of lively debate and engagement to inspire transformation and global partnership. 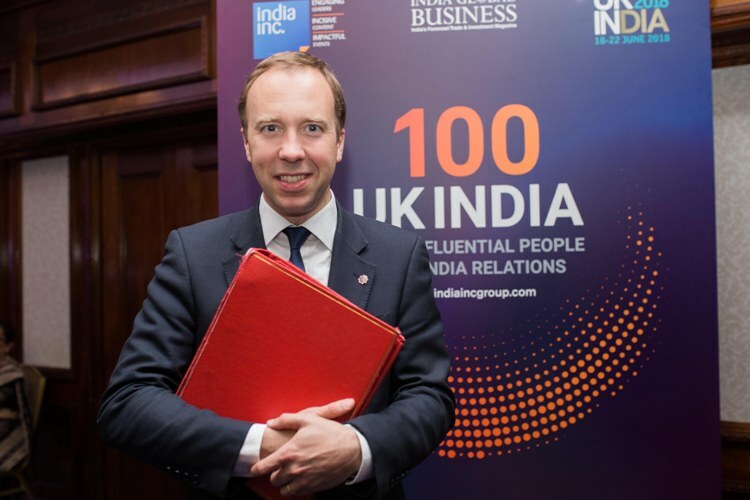 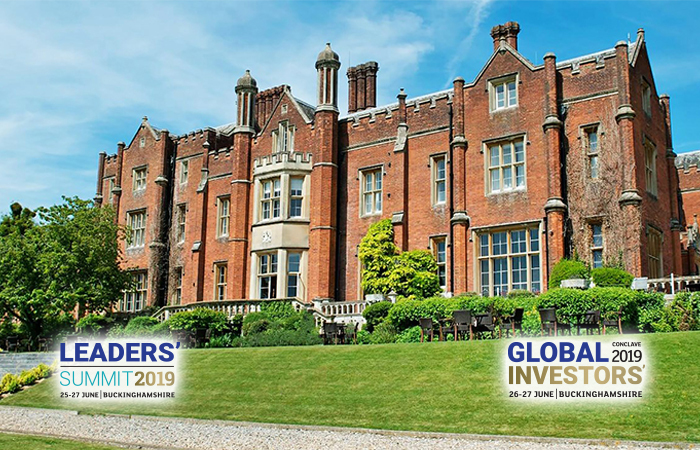 India Day begins with a debate on India’s Emerging Global Soft Power followed by a VIP Lunch, debates on the topic of Political Perspectives: Priorities & Policies and two separate Parliamentary roundtable discussions featuring frontbench spokespeople from the Labour and Conservative Parties. 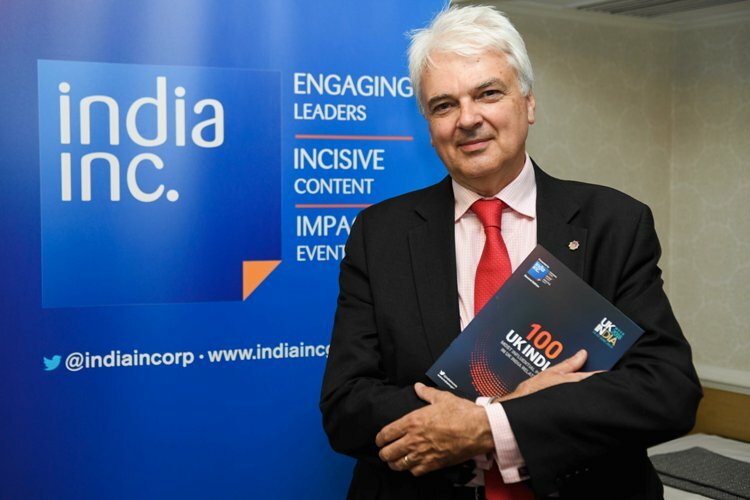 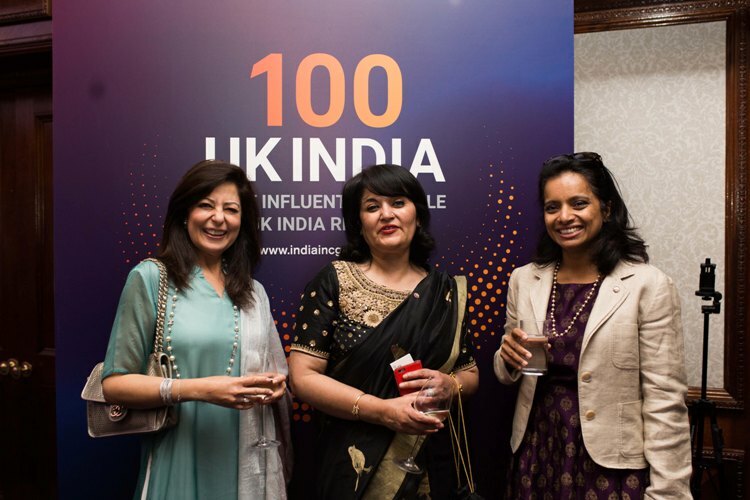 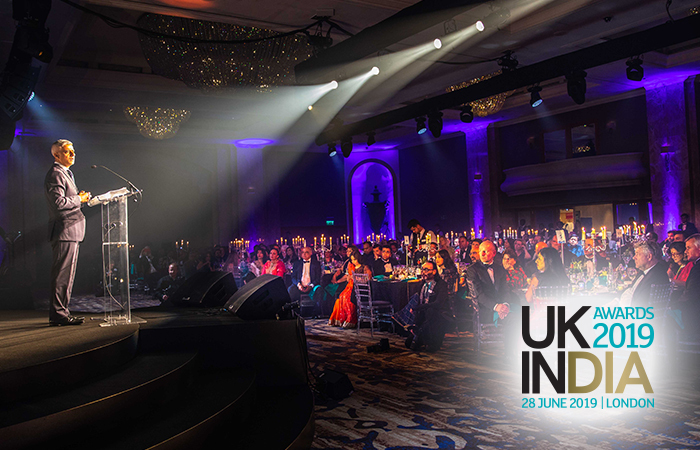 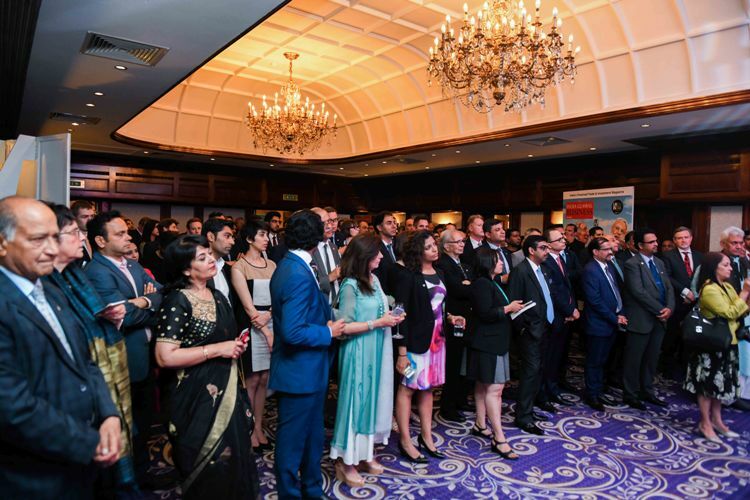 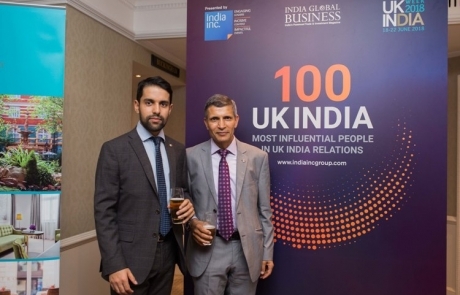 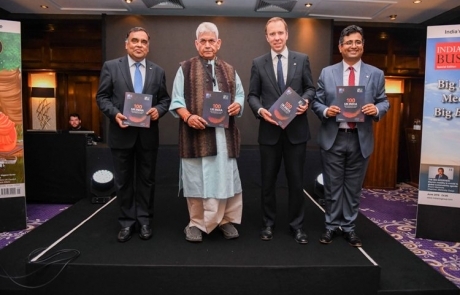 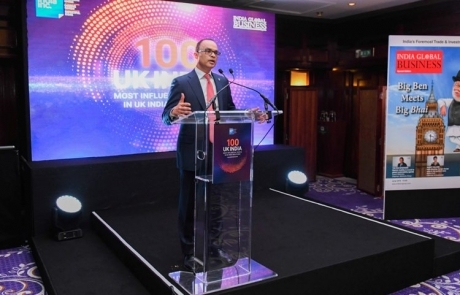 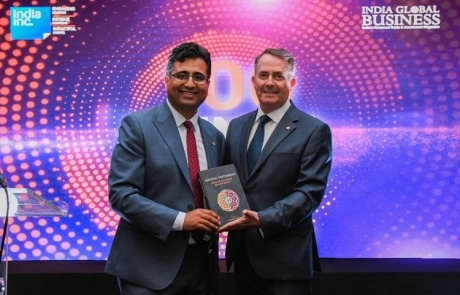 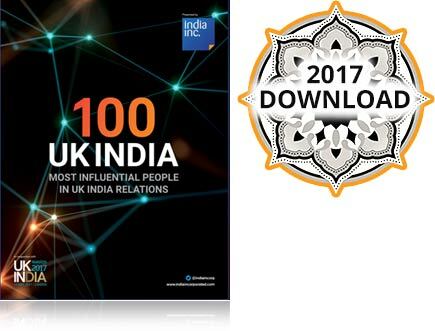 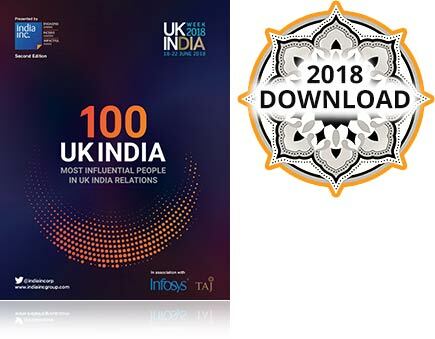 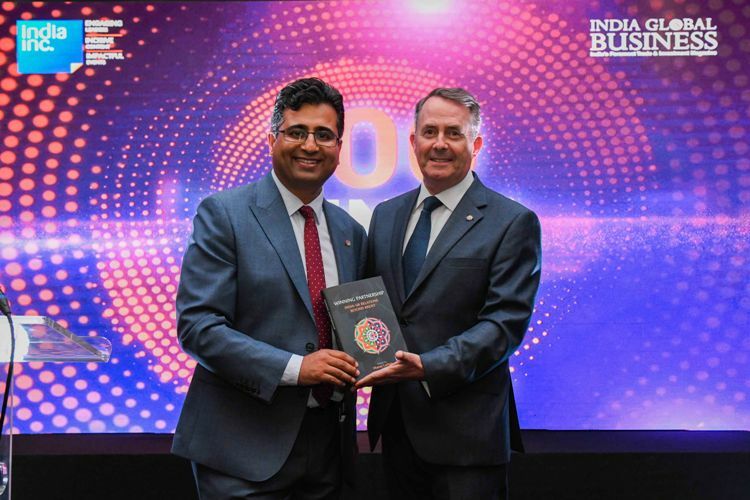 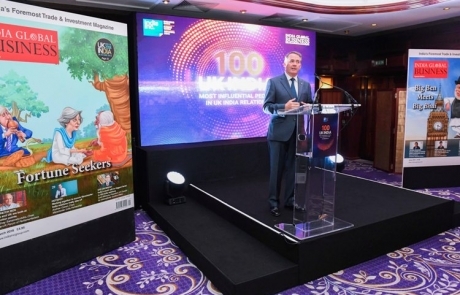 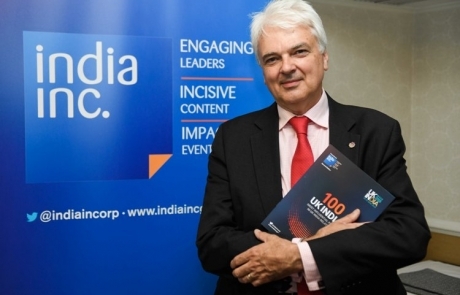 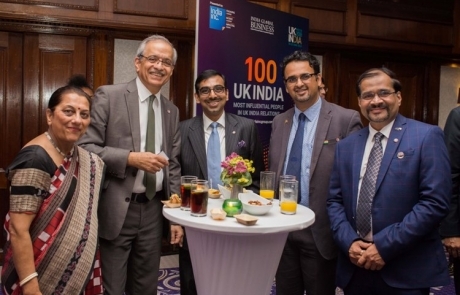 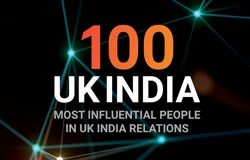 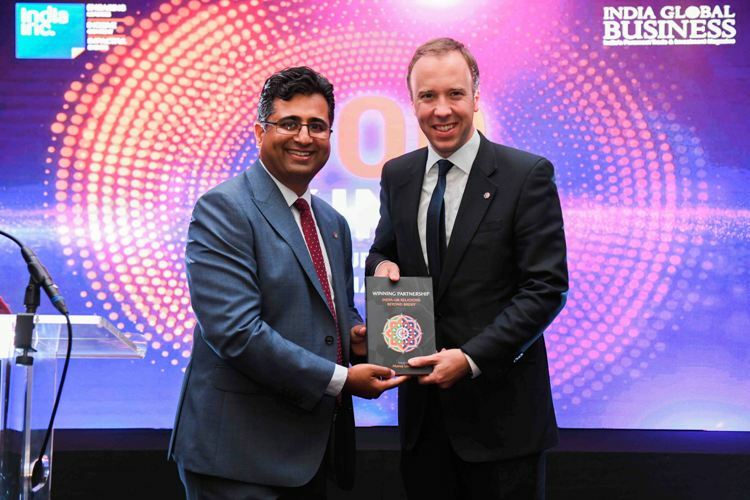 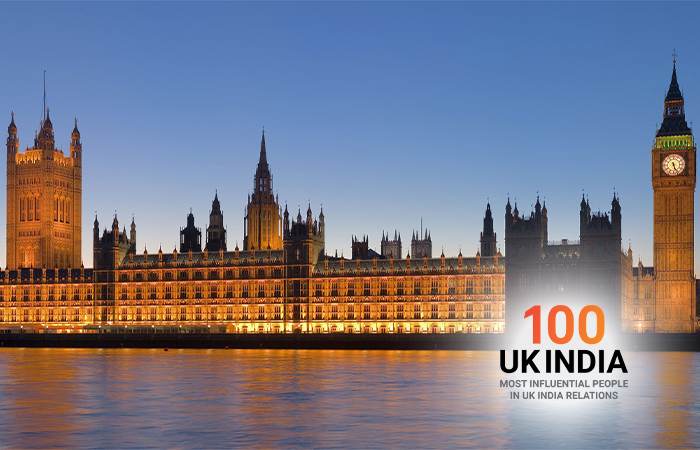 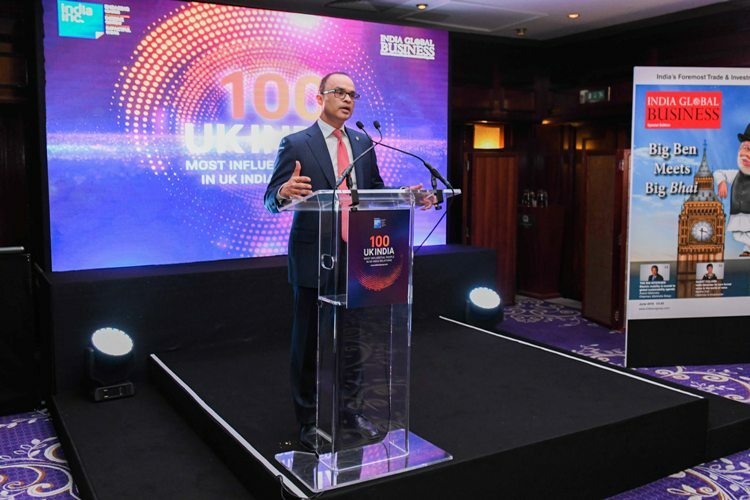 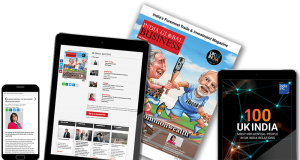 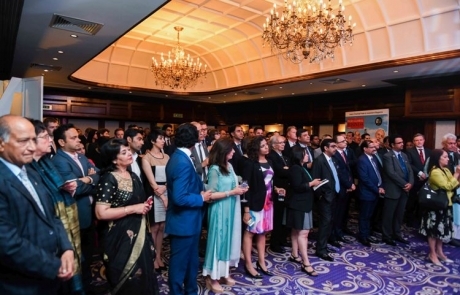 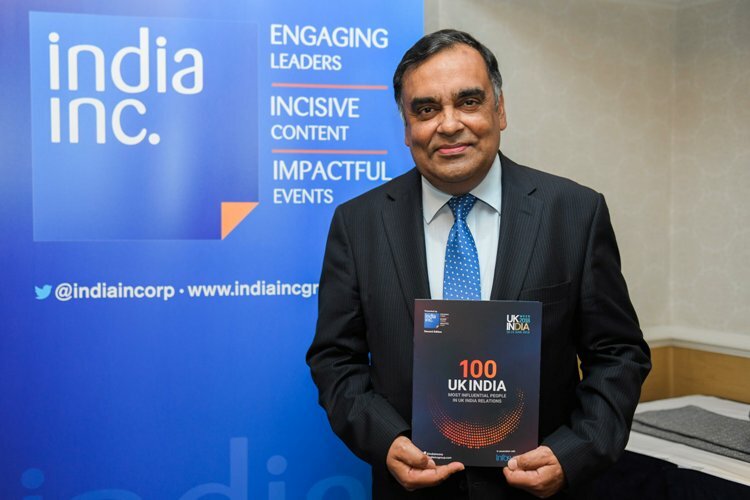 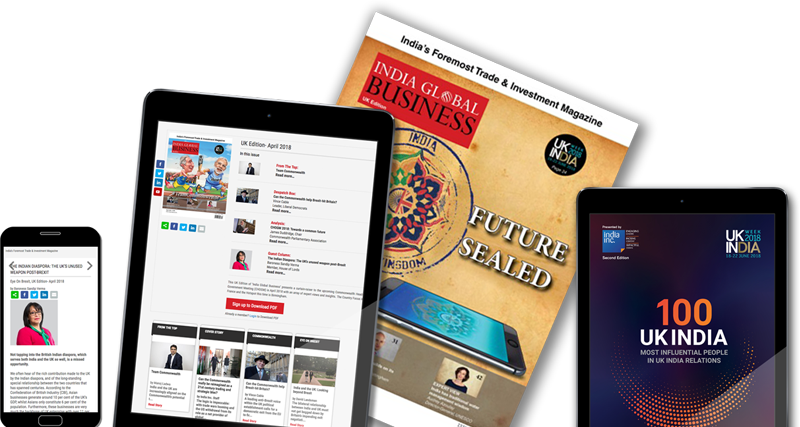 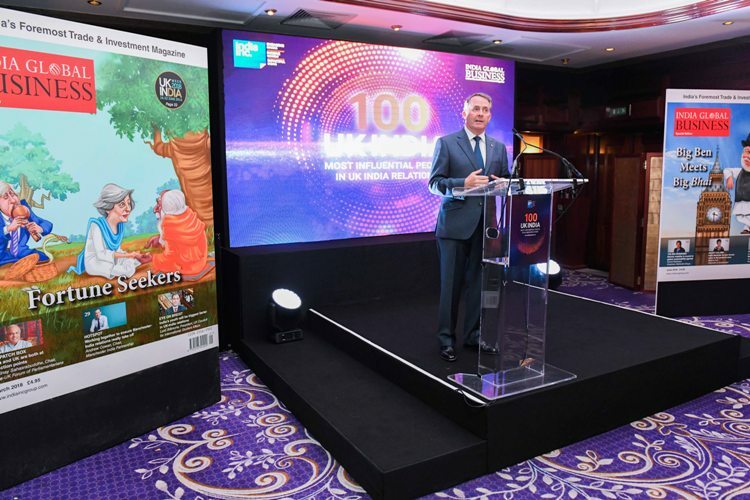 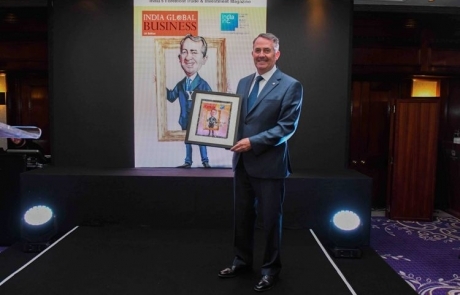 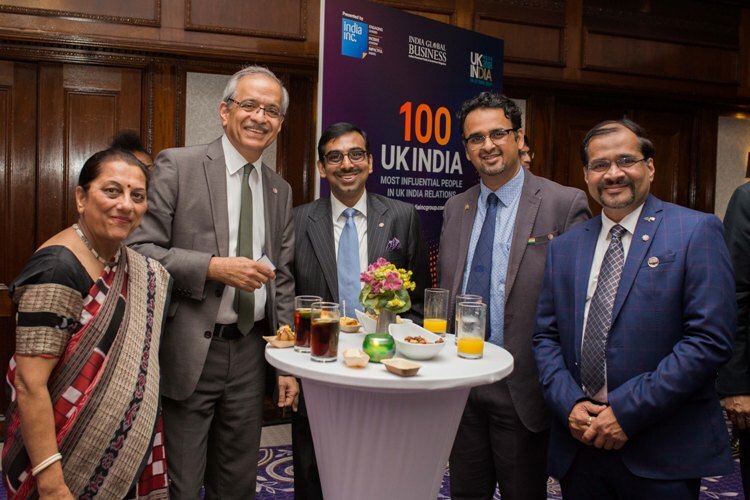 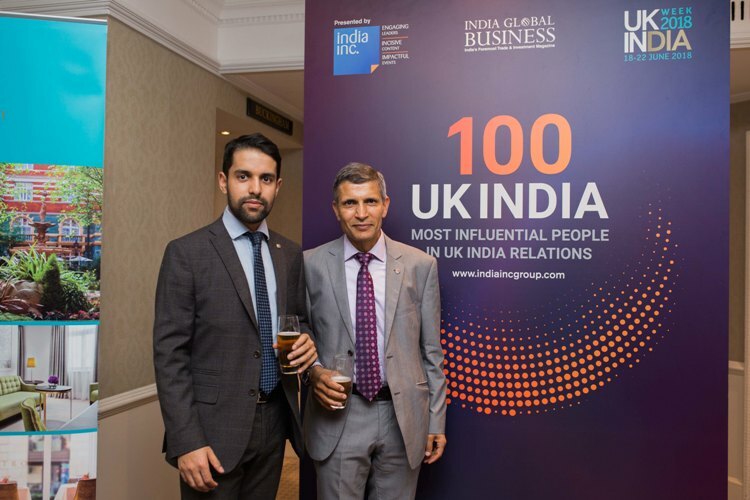 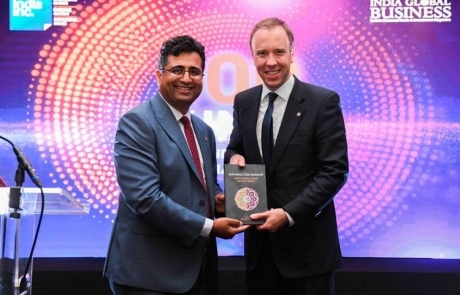 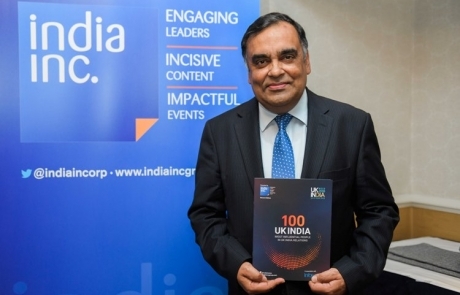 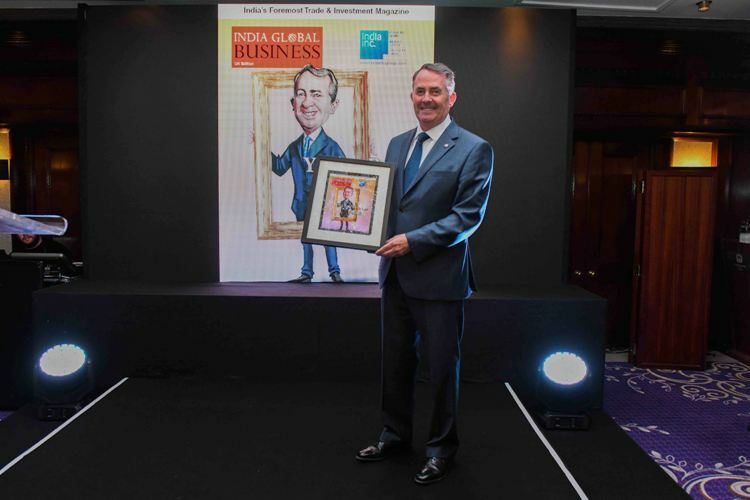 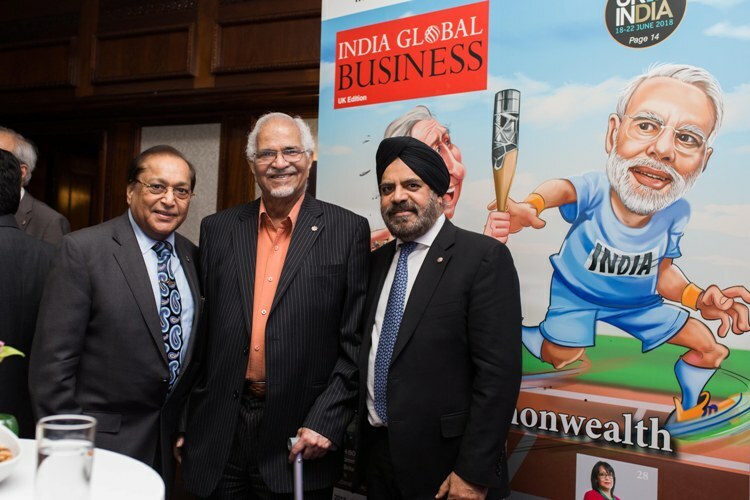 It concludes with an evening reception to launch the 3rd Edition of the UK-India 100 Most Influential, featuring the pioneers, thought leaders and influencers in the winning partnership who are driving global change.